Patients with bipolar disorder experienced reduced rates of relapse and improved adherence with psychosocial interventions. Bipolar disorder affects an estimated 0.7% of the global adult population and represents the fifth most common cause of disability in people with mental disorders.2-4 Although medication is the standard first-line treatment for the illness, nonadherence and relapse rates are high, and patients rarely achieve full remission. 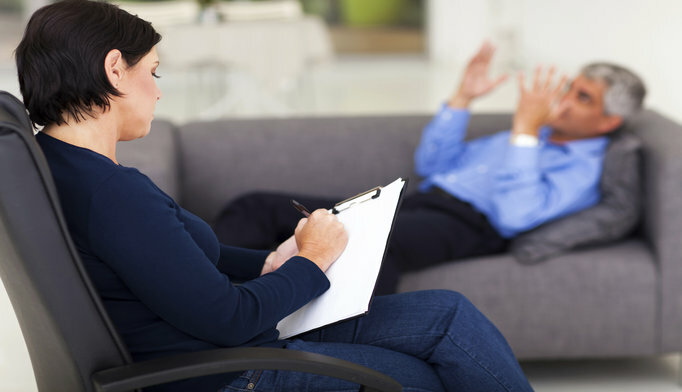 Many agencies and organizations, including the National Institutes of Health (NIH), recommend the adjunctive use of psychosocial therapies “to reduce relapse to acute depression or mania, potentially through improved medication adherence, identification of early warning signs, self-management and family communication,”5 according to the new paper. Previous research on the topic has been limited by components of the study design, such as small sample size. 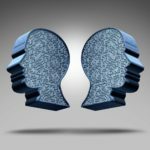 To explore the efficacy of adjunctive psychosocial interventions in adults with bipolar disorder, the current investigators used network meta-analysis, which “can assess the relative effectiveness of several interventions simultaneously even when the treatments have not been directly compared,” as explained in the paper. The researchers hypothesized that this approach would lead to more rigorous results. Carer-focused interventions were more efficacious in reducing the risk of manic or depressive relapse (relative risk [RR] = 0.61; 95% CI, 0.44-0.86). Combined psychoeducation and CBT was superior to all other approaches studied and had a large effect on reducing manic symptoms (standardized mean difference [SMD] = 70.95; 95% CI, 71.47-70.43). Combined psychoeducation and CBT was associated with a lower likelihood of reporting medication nonadherence (RR = 0.14; 95% CI, 0.02-0.85). Psychoeducation and CBT had a large effect on Global Assessment of Functioning (GAF) scale scores (SMD = 2.55; 95% CI, 1.69-3.40). “Our results suggest that more research with a standard set of outcome measures similar to those used for trials of medications would greatly improve the rigor and comparability of the evaluations for future network meta-analyses,” the investigators wrote. While the findings suggest a promising role for psychosocial therapies as adjunctive treatments in bipolar disorder, more research should be conducted and the cost of such approaches should be evaluated. “Management of depression, however, remains the major unmet clinical need in the disorder,” the researchers noted. Ferrari AJ, Baxter AJ, Whiteford HA. A systematic review of the global distribution and availability of prevalence data for bipolar disorder. J Affect Disord. 2011;134(1-3):1-13. Whiteford HA, Degenhardt L, Rehm J, et al. Global burden of disease attributable to mental and substance use disorders: findings from the Global Burden of Disease Study 2010. Lancet. 2013;382(9904):1575-1586. Kleine-Budde K, Touil E, Moock J, Bramesfeld A, Kawohl W, Rossler W. Cost of illness for bipolar disorder: a systematic review of the economic burden. Bipolar Disord. 2014;16(4):337-353. National Institute for Health and Care Excellence. Bipolar disorder: the assessment and management of bipolar disorder in adults, children and young people in primary and secondary care. Clinical Guideline CG185. NICE, 2014.